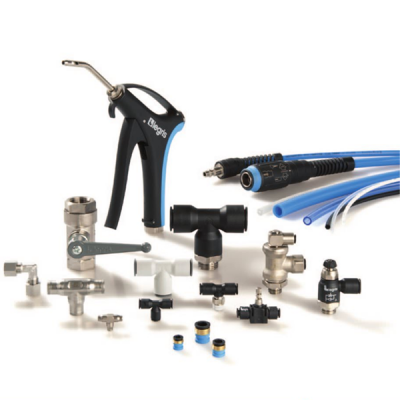 Parker Legris offers a wide range of tubing and hose to meet your application's requirements for the standard to the most demanding industrial applications, such as medical of clean rooms. 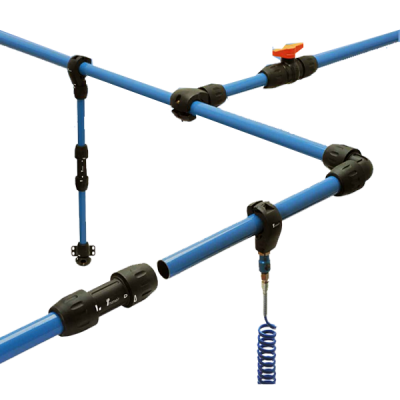 The types of tubing and hose offered by Parker Legris include: polyamide, polyurethane, anti-spark, fluoropolym..
Parker Legris connectors are used everywhere fluid control is required. 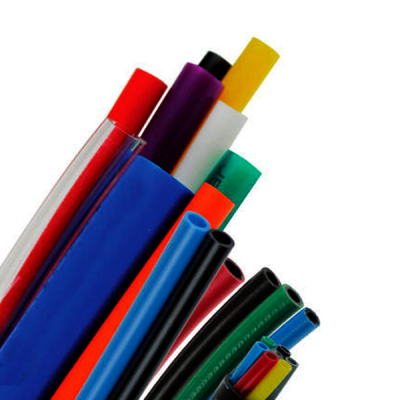 Their knowledge and expertise are deployed in a variety of sectors: production automation, packaging, transport, food process, and the medical industry. Parker Legris is also involved in innovative sectors such as renewable ener..